We help people with their entire Apple Eco-system. We are experts at helping people understand their Macs, iPhones, iPads, Apple TV and many other devices. We can offer guided support, troubleshooting, one on one tuition and professional business support services. We also have experience using Google Apps, Marketing tools such as Mailchimp, Paperless Post, StampReady. We also have expertise in Social Networking and Business Administration Software. If there is something you need help with and you cannot see it listed please do get in contact to see if we can help. Where Do You Offer Support? We serve clients all over London. As long as your location is reachable by public transport we can get there. Our clients soon learn to rely on our ability to get them out of a fix fast. Whether its an urgent issue that can’t wait or you are travelling and need some help, we can connect to you with our preferred software, Teamviewer, to get access to your mac and help you achieve your solutions. When we visit clients we use a clocking in system. We round up to the nearest 15 minutes and generate an invoice that we will email to you. To pay by bank transfer please refer to our invoice which will detail the account details you should send payment to. Please disregard the Credit/Debit card fee on your invoice. If choosing to pay by cheque please make sure you send the cheque with enough time for it to clear before the invoice due date. Cheques should be made payable to Bradley Clark. Please disregard the Credit/Debit card fee on your invoice. All of our invoices have payment integration so that if you choose to, you can pay by credit or debit card. These payments carry a fee of 3% which has been added to your invoice. Although we believe we are the most competitive on site support business in London there are circumstances where will offer a discount. If you live in E1 we offer a 10% discount. If you live in E1W (Wapping – its the place to be!) this increases to 20%. We also offer 10% discount to charities, schools and startup businesses (businesses that have been trading less than 3 years and have less than 5 employees).  Clients of Dujio Studio, Our sister business that creates Websites also receive a lifetime 20% discount on our rates.